Change lives with Colorado Reading Corps! Become a Literacy Tutor Today! 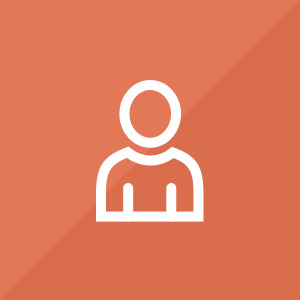 The Elementary Literacy Tutor is placed at an elementary school to provide supplemental practice to children in kindergarten through third grade to develop their reading skills. The elementary literacy tutor will use scripted, evidence-based literacy interventions as guided by his or her coaches and will conduct weekly 1-minute assessments to ensure each student is on track to read at grade level. This is an AmeriCorps service member position with the AmeriCorps program, Coloroado Reading Corps. Positions are filled on a rolling basis. Apply early for the greatest chance of being selected! 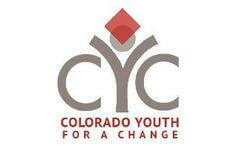 We will share your profile and application with Colorado Youth for a Change. Before we can tell Colorado Youth for a Change to look at your profile and review your application, we need a few more details about you.